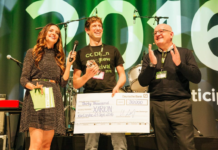 After four years and more than 1,500 startup applications from 60 countries, the international CODE_n CONTEST is now accepting applications for its next round under the banner ‘Unveiling Digital Disruption’. 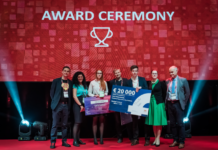 Startups from all over the world have until May 31, 2016 to apply for the contest. Finalists will compete in one of the following four themed clusters to win a grand prize of €30,000 as part of the CODE_n Award as well as free exhibition space at the new.New Festival. 1. Applied FinTechs: This theme is targeted at startups working in the field of financial technologies (or FinTechs for short). As a technology partner to leading global financial institutions, GFT is adopting this cluster as a patron. The main focus is on applied technologies related to machine learning, new Blockchain and distributed trust business models, robo advisory and cognitive automation. 2. Connected Mobility: With this theme, everything revolves around the connected travel solutions of tomorrow. 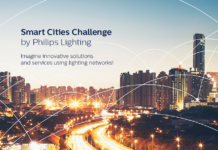 The focus is on smart applications relating to connected cars, but also manufacturing, transportation, and upstream supply solutions. The cluster is being sponsored by HPE who is looking for startups that intelligently combine new business models and innovative technologies. 3. HealthTech: The health care sector is experiencing dynamic change and much of this is being triggered by digital transformation. To help with this change, new technologies are needed – solutions that make daily life more comfortable for people often challenged by their individual circumstances. The keywords in this context are health care, biotech, and robotics, data management and security. 4. Photonics 4.0: The cluster supported by the festival partner TRUMPF highlights how light can change industrial processes, the working world and modern social interactions. 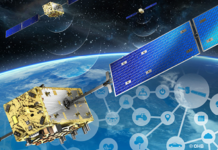 It looks at new technologies for industry, society, and the environment – laser systems, image processing solutions, or optical sensors. The success of manufacturing in a future era of Industry 4.0 will be determined by how well complex production machinery can be integrated with intelligent human-machine interfaces (HMIs). A jury of experts will select 50 budding startups to present their progressive business models at the CODE_n new.New Festival, which will take place at the Center for Art and Media in Karlsruhe, Germany, from September 20-22, 2016. The event will be open to the public, thus providing an ideal opportunity to generate publicity and forge business networks. Another aim of the event is to bring to life how digital transformation is affecting industry, focusing on inspirational concepts and allowing the participants to exchange their visions of tomorrow’s digital trends with startups and established companies. 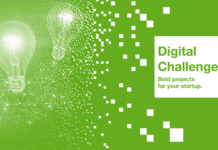 Startups interested in taking part in the contest can apply through CODE_n CONNECT, if they were founded in 2011 or later. The selected Top 50 finalists will be provided with plenty of space to showcase their business, plus the option to take part in the conference programme, pitch sessions, and workshops. These will be hosted by the CODE_n initiator GFT Technologies SE and its festival partners Accenture, the Federal Ministry for Education and Research (BMBF), Hewlett Packard Enterprise (HPE), and TRUMPF. 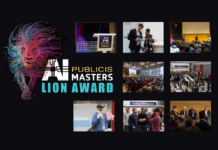 One aim of the new.New Festival is to give contenders an opportunity to win over the jury with their visionary ideas and sustainable, innovative business models. 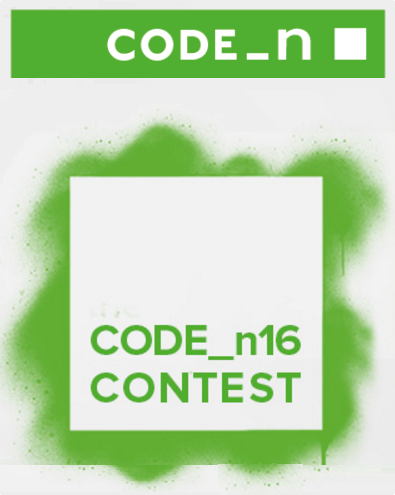 You can find more information about the contest clusters and application process on the CODE_n website. Check it out and apply now!